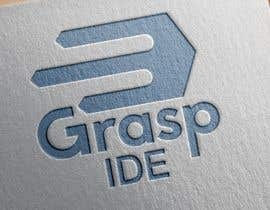 We need a logo for an IDE software, something modern looking, clean, something that stands out, for example, take a look at Visual Studio's logo. 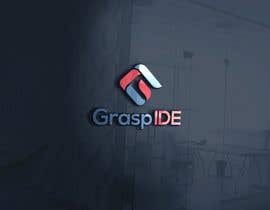 It should be elegant, when people look at the logo and the product in general, we want to make them want it, like a new fancy gadget. 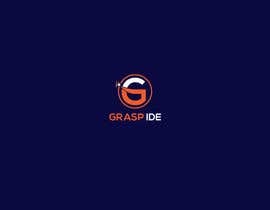 We will need several sizes of the logo, the more you send us the better, as we will need also a size suitable for an icon. 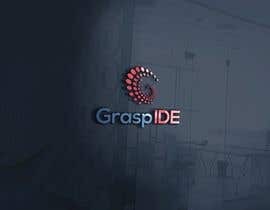 We are targeting companies that develop software and software developers, as well as non-professional programmers. 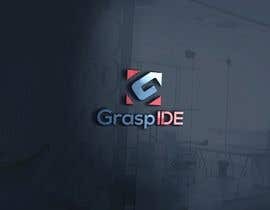 It should include both an icon and text. 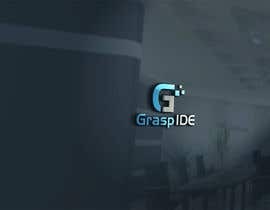 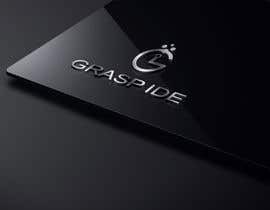 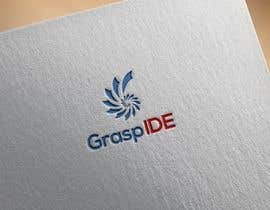 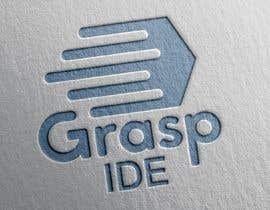 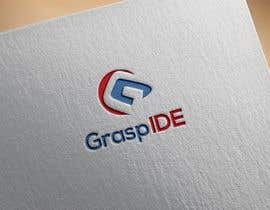 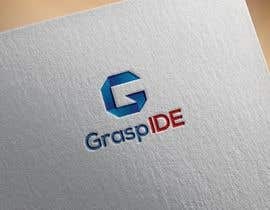 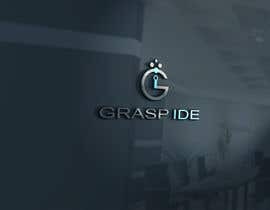 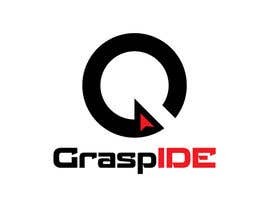 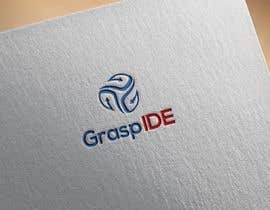 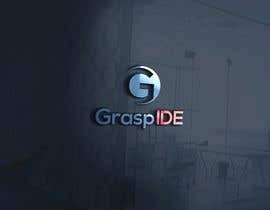 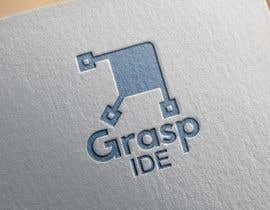 The text should be "Grasp IDE"